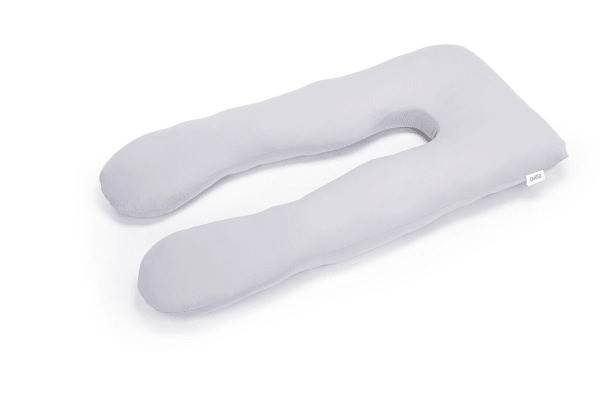 Ideal for sleeping during pregnancy or as a nursing pillow, the Ovela Support Hug Maternity Pillow can be used in multiple ways to suit your needs and keep you as comfortable as possible. 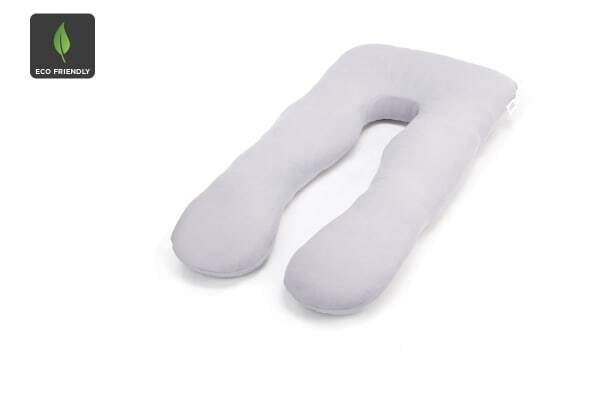 An essential for mums-to-be, the Ovela Support Hug Maternity Pillow gently cradles your body while you sleep to help relieve pressure on your neck, back, knees and tummy. Once baby arrives, it doubles as the perfect nursing pillow. The beautifully soft cover is made from a breathable 100% cotton percale, and can be removed for easy washing.